Violinist Allison Steiner received her Bachelors of Music in Violin Performance from the Manhattan School of Music in New York City. 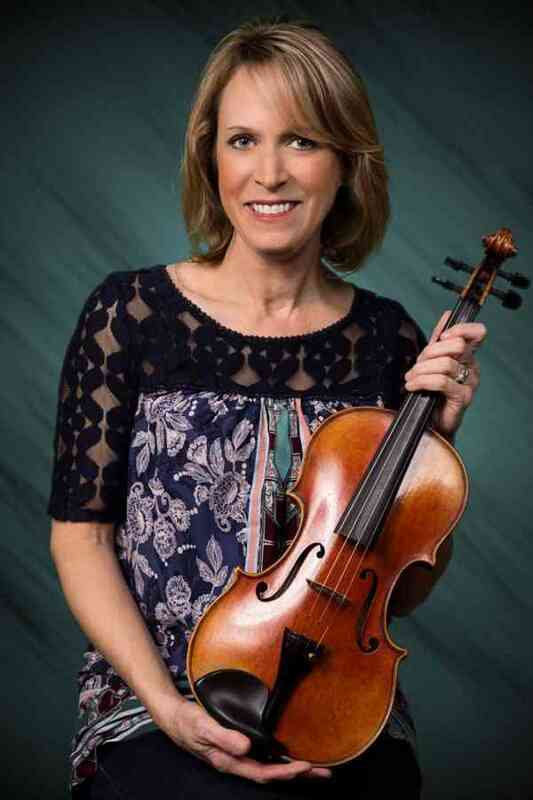 She received her Masters of Science with concentration in Music Education from Western Connecticut State University and completed long-term Suzuki Training with Teri Einfeldt at the Hartt School of Music. She has served on the board for the Heart of American Suzuki Association and taught in HASA workshops. Allison participated in the Starling-Delay Symposium for Violin at the Juilliard School in 2007 and 2011. In addition to giving students private violin lessons and group classes, Allison incorporates chamber orchestra playing into her program. In 2016 Allison led her students in a collaboration with Itallian students at the Accademia Di Musica in Pordenone, Italy , leading concerts in both Pordenone and Venice, Italy. In 2017 she taught and performed in the Ameropa Festival in Prague, Czech Republic.